What is the function of the mandibular symphysis? The symphysis substantially contributes to normal occlusion. 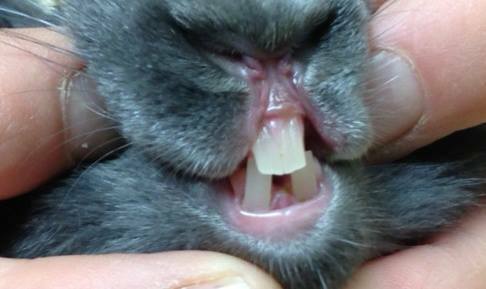 It positions the left and right mandibles for normal occlusion. The symphysis also allows flexibility to the lower jaws, somewhat like a shock absorber. right mandibles (as shown for cat above). dental radiograph. normal mandibular symphysis. normal mandibular symphysis. Traumatic injury, or even age, can result in significant changes to the anatomy of the symphysis. Age related changes of the symphysis often result in a laxity of the symphysis. Symphyseal laxity is common in older cats however, the significance of this laxity is debatable. 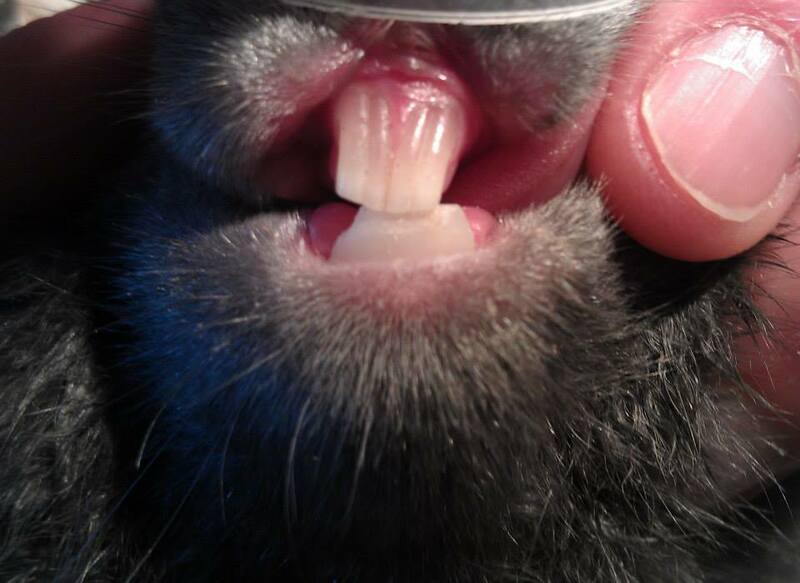 It is reported that symphyseal laxity can allow for lateral tipping of the mandible and cause open mouth jaw locking. The coronoid process of the mandible can become entrapped lateral to (on the outside of) the zygomatic arch. 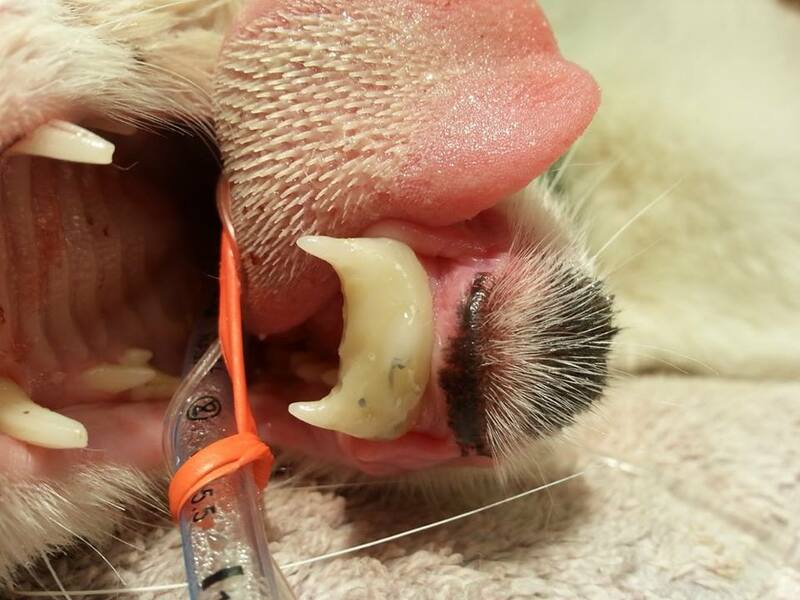 Dr. Kressin discourages placement of wire for the stabilization of symphyseal laxity in elderly cats. 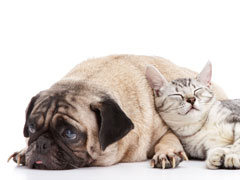 If the cat is doing well with symphyseal laxity, no treatment is needed. Diagnosis of symphyseal separation (fracture). Moderate to severe trauma may separate or "fracture" the symphysis. 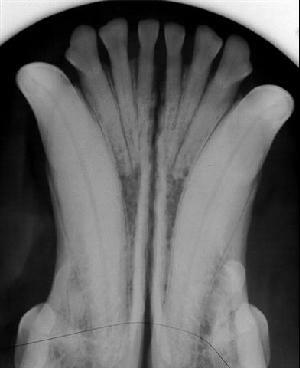 Dental radiographs may be helpful in the evaluation of the symphysis with an understanding of the local anatomy. Symphyseal injuries have been classified or graded into three types. Type 1 Separation with no break in soft tissue. Type 2 Separation with a break in soft tissue. 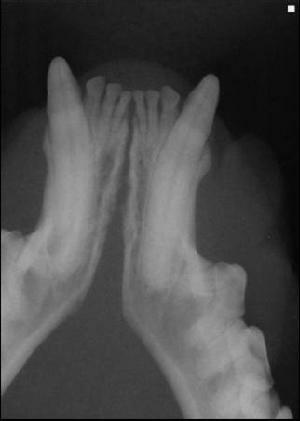 Type 3 Separation with a break in soft tissue and bone, or tooth fracture. The symphysis was stabilized after soft tissue debridement. and fabrication of a composite splint. 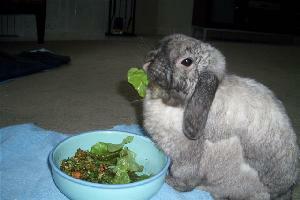 Paddington quickly returned to eating.